Jill Of All Trades: This Winter, Go Natural with Medimix! It's that time of the year, when there is a nip in the air, which the skin hates and revolts with dry, flaky, patchiness that we all hate. And then we go about shopping for ten different winter care products ranging from body milks, creams, lotions, sunscreens, hand creams, lip balms, and so on. This video totally reminded me of all the 'nuskas' our grandmothers give us, that are herbal and natural without any chemicals. Like haldi, chandan, milk or for that matter, natural glycerine. The new Medimix Ayurvedic Natural Glycerine With Lakshadi Oil contains a unique combination of the purest and finest grade vegetable glycerin and the time tested Ayurvedic formula of Lakshadi oil to effectively prevent dry skin. I put it to test, and was already confident that this is THE product I need this season, or for that matter, any season. I have sensitive skin, so always avoid chemical based artificial products as much as I can. The Medimix Ayurvedic soap was a large bar, that doesn't look like it'll get over soon, which was usually my problem with all other glycerine soaps I've used, they used to get over in a matter of days! And this soap does not even have the typical smell the old Medimix soap used to have, it has a nice refreshing fragrance and has a transparent green look because of being glycerine based. It lathers up well, and left my skin moisturised and not feeling dry or dehydrated. Of-course, if you stay in extremely cold and dry regions, you will still require lotions etc, but there are natural alternatives to that too! Enjoy this wonderful season to the max! Also, it's a 125g bar at Rs.45, contains no animal fat, is cruelty free and vegan! 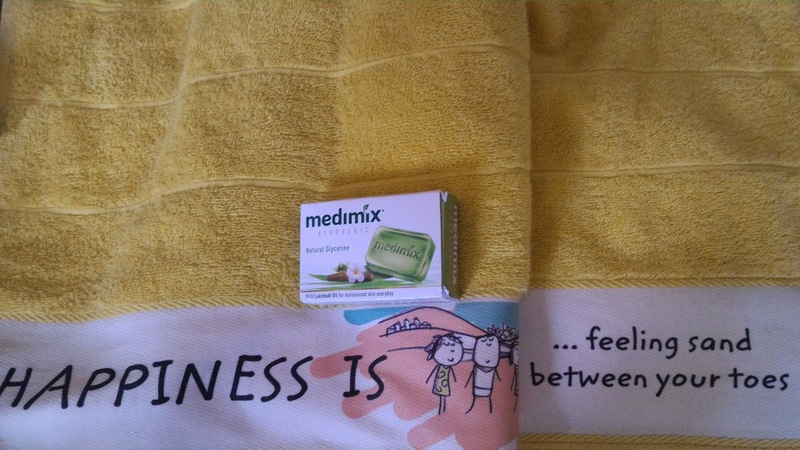 Thank you Medimix, I am winter ready now. I have tried many soaps but everything either made my face skin rough or I started having tremendous dryness after that I started using Medimix My face feels soft its just an awesome feeling. IskiUski is one of the online foremost jewellery shop in india with the latest jewellery design in Gold, Diamond, Silver. We offer wide range of buy indian jewellery online from various famous designers. vastu for home entrance entrance advises that any property with entrance facing towards the south western direction must be completely avoided as this is the direction of devil energy, which brings misfortune. In a country like India, vasu shastra is considered one of the basic requirements while constructing a property or building according to pre-specified principles. It is necessary to follow these principles for wealth, health, fame and prosperity in life. Though it has become difficult to follow each and every principle in the present era, it is important to make maximum use of tenets in order to achieve peace and harmony in life.